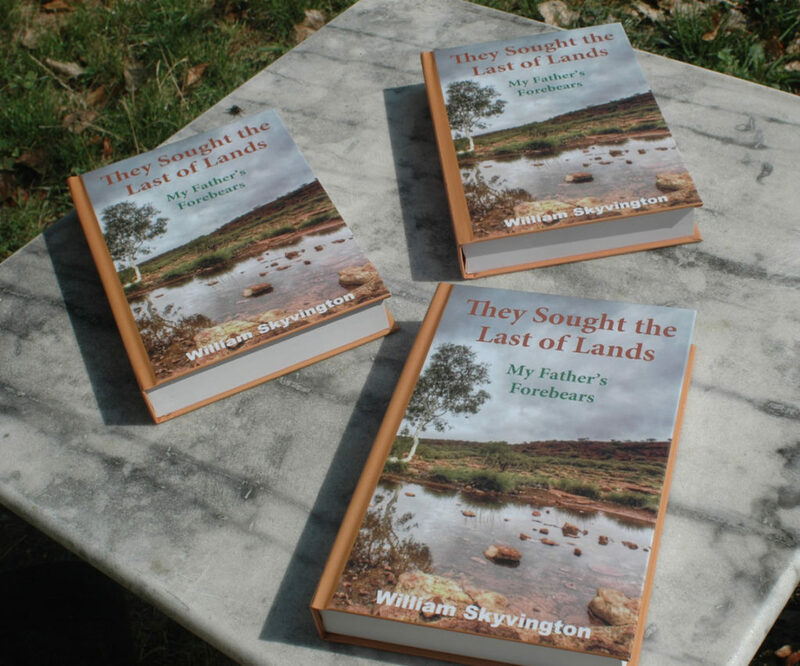 This morning, the postwoman brought my brother a first copy (from the printer in the UK) of They Sought the Last of Lands, which can be thought of as a companion volume to A Little Bit of Irish. He is more than satisfied with the results. My brother writes, when speaking of Print-on-Demand Publishing and Printing: “In a nutshell, I am both the author and the publisher of these books. As for the US-owned platform, IngramSparks, in the UK, it houses above all an extraordinary robot that simply produces (prints out) exactly the book that I’ve requested. In other words, I do not communicate with any human beings at “IngramSpark”. William Skyvington presents the outcome of research into his paternal ancestors. His grandfather went out to Australia at the start of the 20th century, and married an outback girl whose English father had reached NSW in the second half of the 19th century. 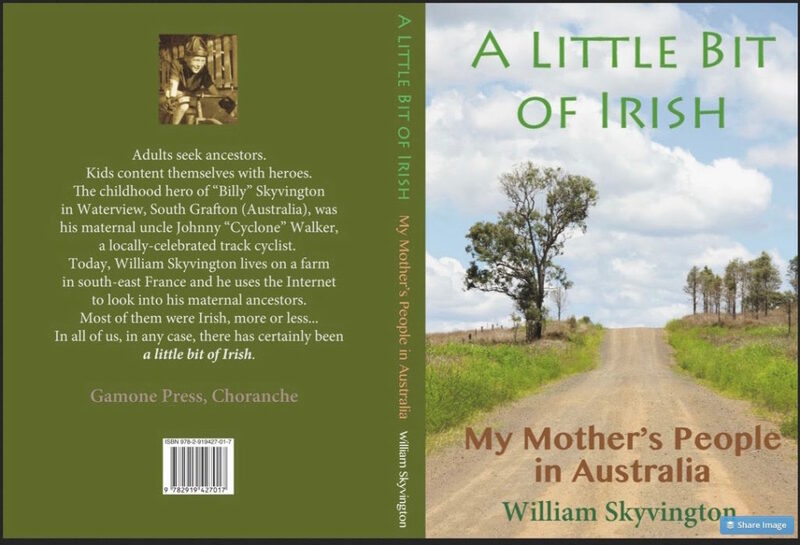 This book might have been a run-of-the-mill family-history monograph written by the Australian-born grandson of typical Old World pioneers in the Antipodes. However, during the final stages of the writing process, the author had got into the habit of displaying his work in progress on a dedicated Internet website… and that changed everything. The author started to hear from individuals-indeed, relatives-whom he had never known. And two such cousins provided the author with astounding last-minute revelations, forcing him to rethink and rewrite large sections of his typescript. Skeletons-some quite harmless, others more disturbing—started to jump out of closets on both sides of the author’s paternal ancestors. 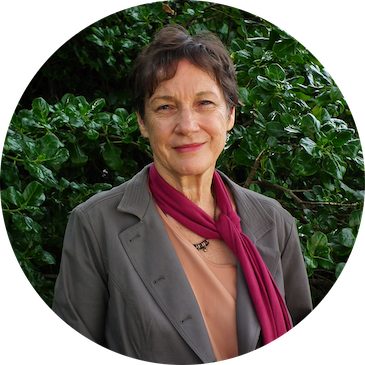 What had started out as a banal exercise in genealogy was metamorphosed, in parts, into psychological case studies of relatively recent ancestors who apparently believed that a good way of presenting one’s family history was through myths. 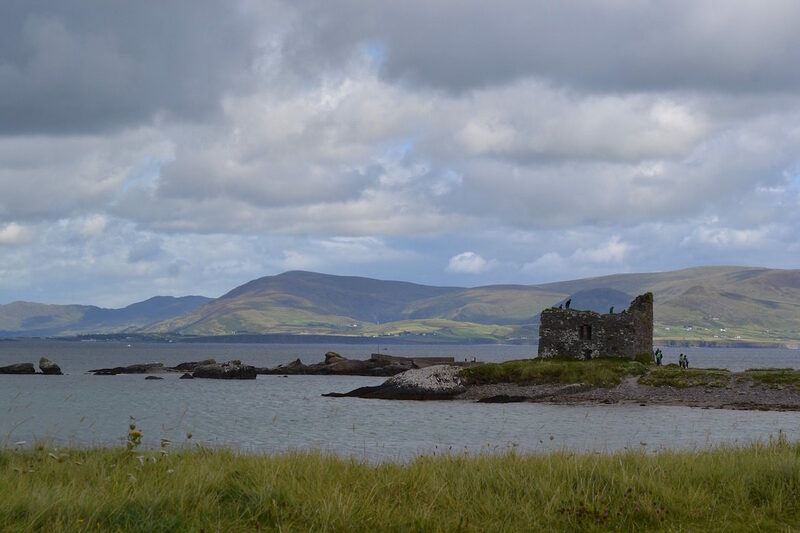 William Skyvington explores the background of his maternal Irish ancestors. Their family names were Walker, Hickey, O’Keefe, Kennedy and Cranston. Among them, there was a convict and a bushranger, but most of the others were simple folk fleeing from poverty in the Old World. Rural pioneers, they were seeking greener pastures than those of their native Ireland. Their one-way journey to the Antipodes was a gigantic adventure, culminating in their helping to found a new nation. These two books have enabled us to find relatives in the United Kingdom and in Australia that we had never met before. Some of these are distant cousins, and some the result of “skeletons in the closet” stories, one linked to a recent ancestor who invented a fake noble lineage to pass on to his second family, our newfound “step-cousins”. Some of these new-found relatives refused to believe the facts unearthed by painstaking research on the part of my brother.